The Hammel Institute, hidden away in northern Vermont, has a secret. It's not just an elite boarding school like everyone pretends it is. There, young meta-humans are learning how to use their powers and get along in a world filled with baseline humans. The school and the town nearby are a haven for metas, but unless they want to stay in Pilot Ridge forever, they need to learn how to control their abilities. 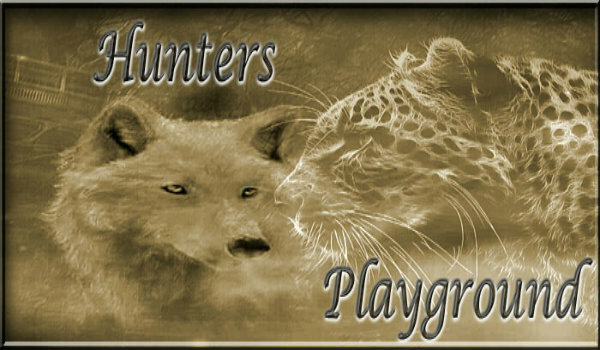 Hammel is an active, friendly site with a wide variety of characters and member-created plots. We accept characters of all ages and types, but we are looking for teachers and officials for the school, and female and non-gender binary characters in particular!